I’ve received a Doucce blush sample from Ipsy before, and while it was all right, it certainly wasn’t a high-quality product. The packaging, especially, is quite cheaply made (and has a typo or two). So, I think asking US$35 for this quad is quite ludicrous. I am barely sure I’d choose to pay CA$10 for this—which I did, since this was my Beauty Surpise—let alone full price. That said, it’s probably worth about $10. I’d place it on par with brands like e.l.f., which appears to be getting pricier these days, at least in Canada. The shadow colors are decent enough, but the quality isn’t good enough that I’d choose to use it over my many other options. To be quite honest, I do actually look forward to trying the BeneFit brow powder, even though the sample is stupidly miniscule. 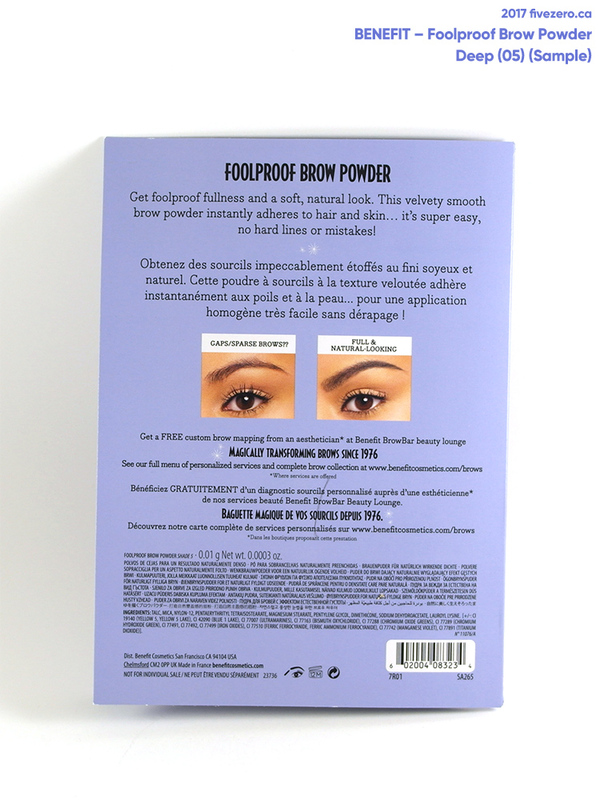 The full sized item looks pretty nifty, and my sparse brows need all the help they can get. 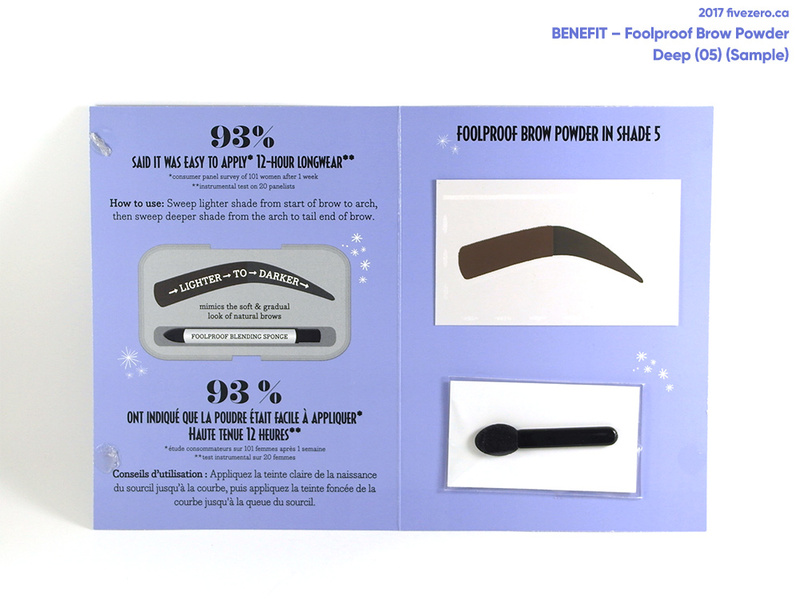 I think the fancy all-in-one BeneFit packaging may actually get me to work on my brows more often. 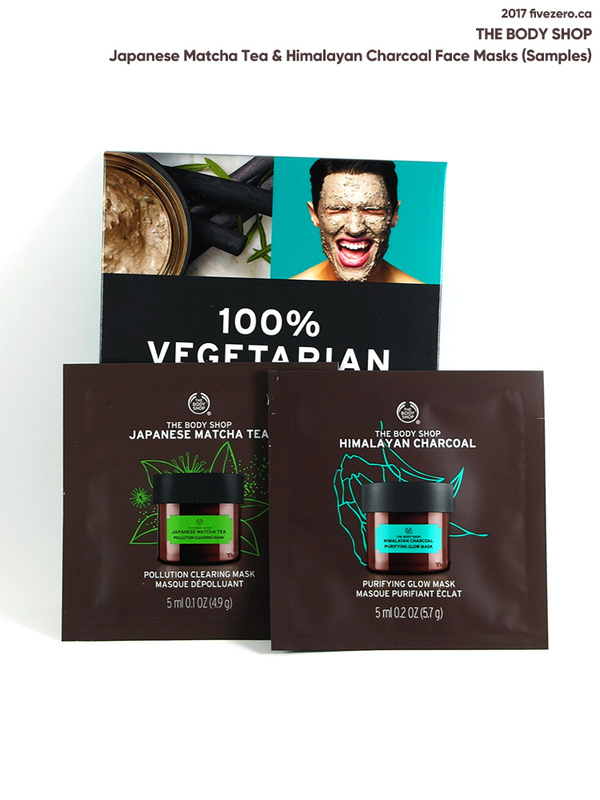 I haven’t been too impressed by The Body Shop’s skincare products, but I’ll certainly give these a try. I wouldn’t think anything has changed yet, but L’Oréal has recently sold The Body Shop to a Brazilian company, Natura. Good sized sample of a product I don’t use too often. I liked another Skin & Co Roma Truffle Therapy product sample that I received from Ipsy, so I look forward to trying this one. 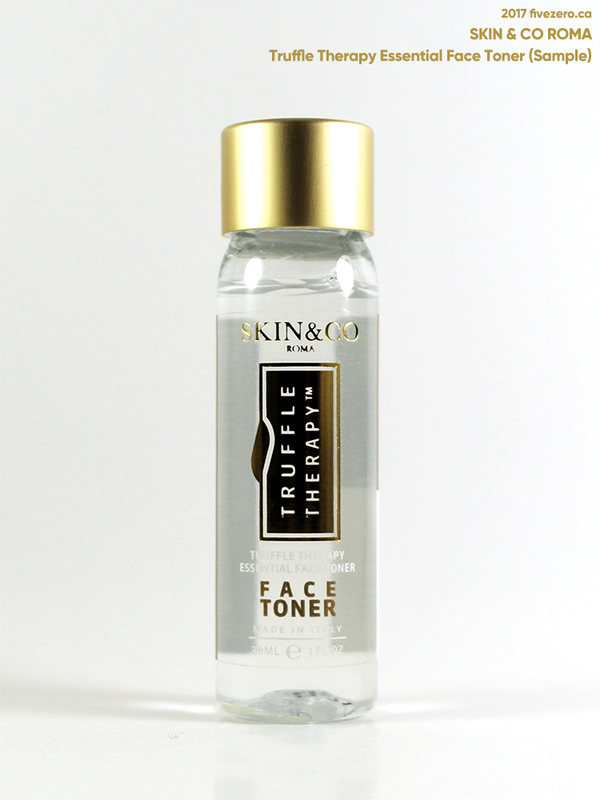 Toner isn’t generally something I incorporate into my skincare routine, but what the hey. This was a bonus sample. (I shouldn’t even include it in the box value, but I generously did, anyway.) 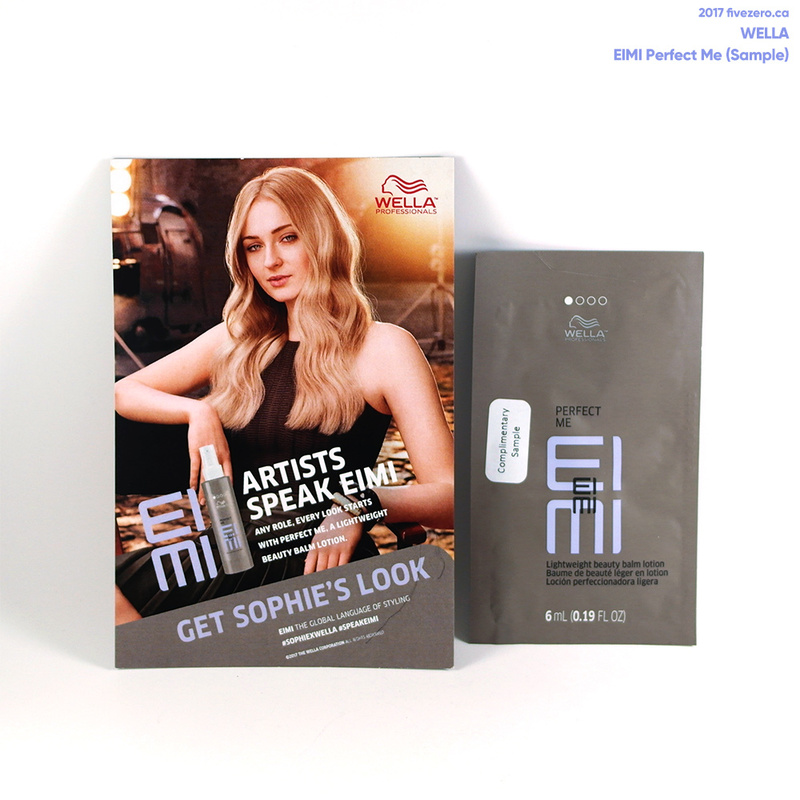 Looks like the lovely Sophie Turner is advertising for Wella—they do seem to have great hairstylists in Westeros. OMG so LAME when you break down the value of the box! The eye shadow palette does look nice but, yeah, no way that’s $35. Topbox, you better shape up or ship out! Yikes! That box was not so great. I actually sent Topbox an email saying I was disappointed in my last two boxes (last time I got a 2mL perfume sample, this time the teeny brow powder sample) and they’ve offered to send me an extra item in my November box. (So much for their “generous” samples claim, right?) Guess I’ll see how that goes. It’s such a shame because I would really like to support a Canadian co.! Topbox needs to shape it up. One extra sample after two months of disappointing boxes doesn’t really cut it. I hope you get better items next month. Fingers crossed!